Yay! 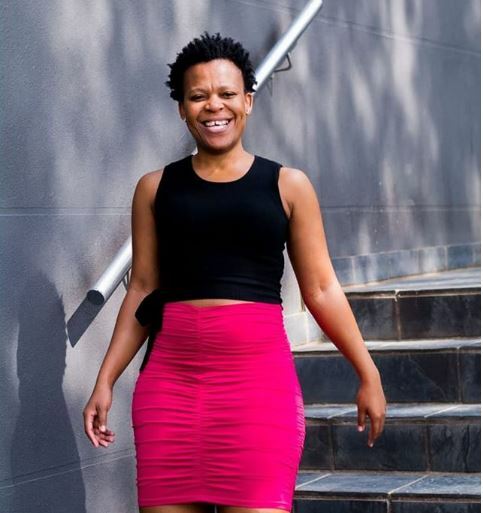 It’s Valentine’s day and Zodwa Wabantu ain’t left out in the love celebration as she’s got her Chris Brown boyfriend to be with all day. However, still in the spirit of Valentine, she’s got some advice for ladies out there. Zodwa added that she and boyfriend don’t celebrate Valentine. Probably, they do it everyday.